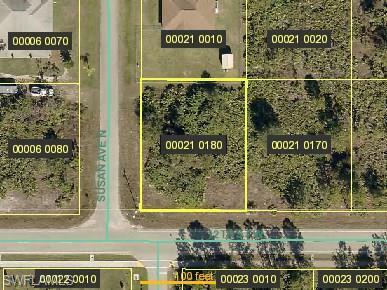 Great corner lot in the ever so growing Lehigh Acres! Located near by are schools, shops, and restaurants. This can be a great lot for an investment or someone can build the home of their dreams.